Care24SEVEN gives you the confidence to make the choice to remain at home in your own environment and retain your independence. We are a family run company and we pride ourselves on applying our caring values to the business of looking after those who need assistance to live independently. We offer visiting care by the hour in and around London, as well as live-in care (24 hours a day, seven days a week) throughout the UK. 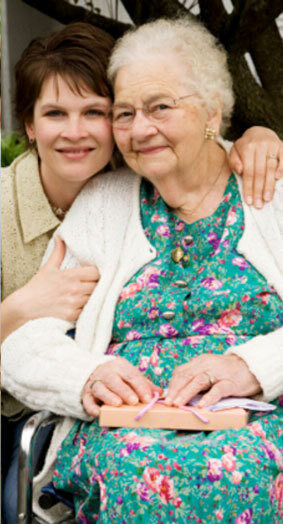 We understand you need to have trust and confidence in the carer working for you or your loved one. The quality of care we deliver is regularly monitored by our care managers. We are regulated and accredited by the Care Quality Commission and are also a member of the United Kingdom Homecare Association. We first create a care plan tailored to meet your specific requirements and this is then reviewed on a regular basis. Our wide range of services comes with a friendly smile.